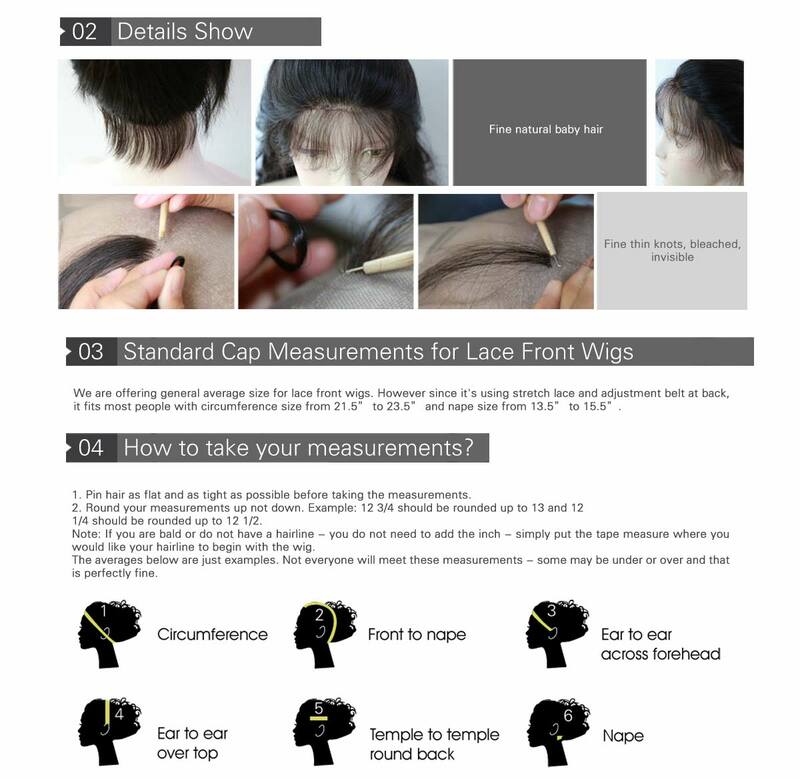 Received my wig today, I ordered the straight bob lace front wig and let me say I never did a review...but had to do this. This wig is beautiful!!! good wig, will buy again! 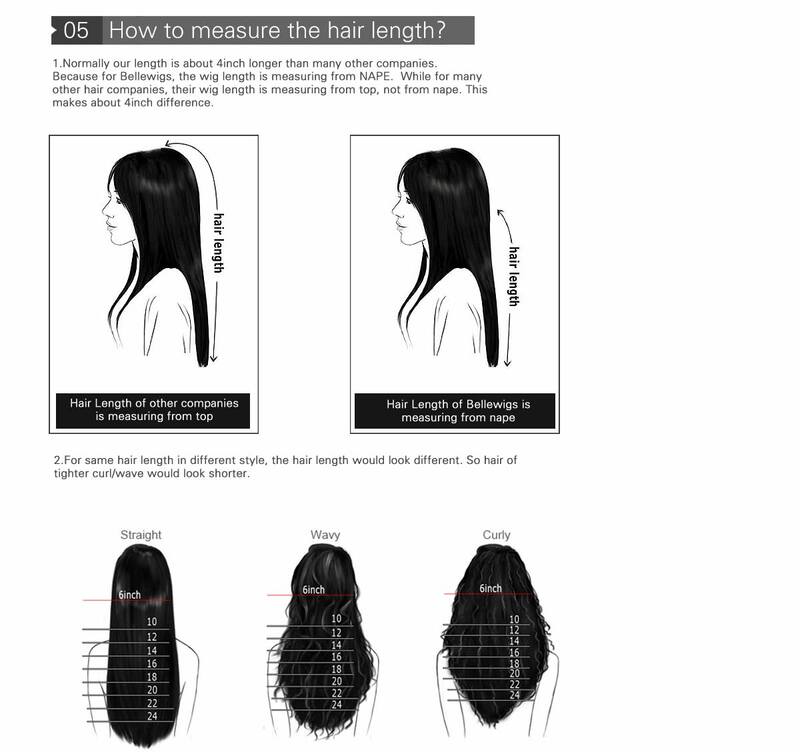 It's a great beginner wig, it is a bit thin. Priced well would order again maybe for a quick special occasion (if it's on prime).